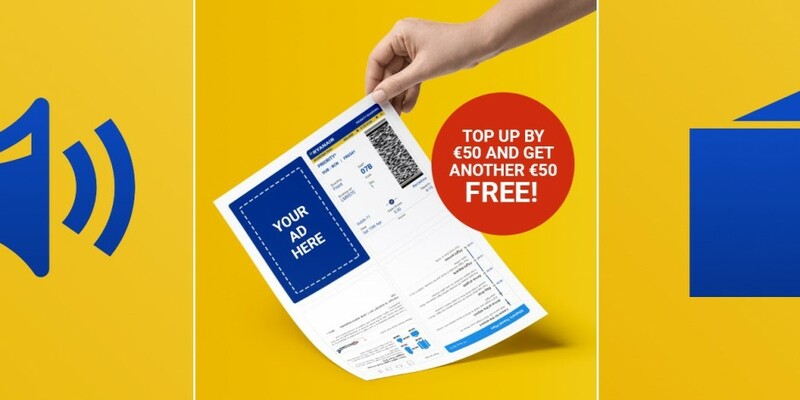 Ryanair, as Europe’s largest airline by passenger volume starts selling advertising space on its boarding passes. For the second week running Smoking Gun has been shortlisted in for coveted industry accolades. 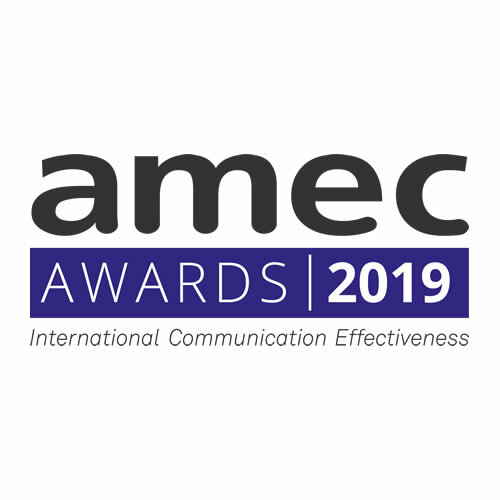 We’re now in the running for Most effective planning, research and evaluation of consumer communications and best improvement of a measurement journey in the forthcoming AMEC Awards for our work on behalf of Childs Farm. The ceremony celebrates the best in comms measurement. See the full run down of all nominees here. 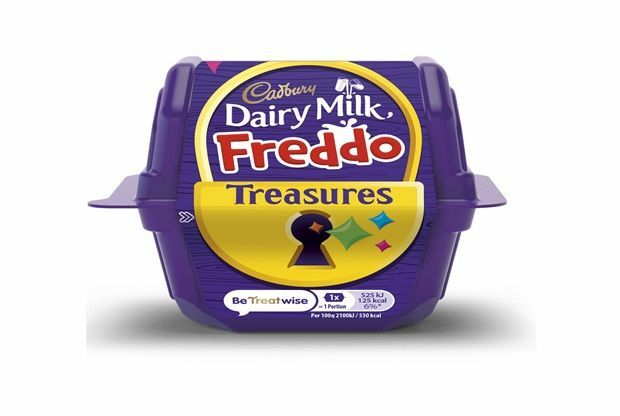 Cadbury’s attempts to start a nationwide hunt for #FreddoTreasures to mark the Easter holidays left a bad taste in the mouth of Historic England, which claimed the campaign encouraged illegal looting— a story that was then picked up by several high profile UK media outlets. LinkedIn has introduced its own version of Facebook’s reactions— so you can still Like posts but also respond with ‘Insightful’, ‘Celebrate’, ‘Love’ or ‘Curious’. WikiLeaks founder Julian Assange has been arrested in London, with opinion strongly divided on whether this is a just legal action or a dark day for press freedom. Disney’s streaming service, pegged to rival Netflix, has confirmed it will show big budget spin-off series of both the Star Wars and Marvel universes. Dropping bath bombs: Can Lush ditch socials but still focus on influencer marketing?